I’m guessing you didn’t know I offer Weekly Meal Plans to my clients? When you work with me, you gain access to my Superfood Health Warriors FB page where I post weekly meal plan templates to sustain and support your healthy lifestyle. 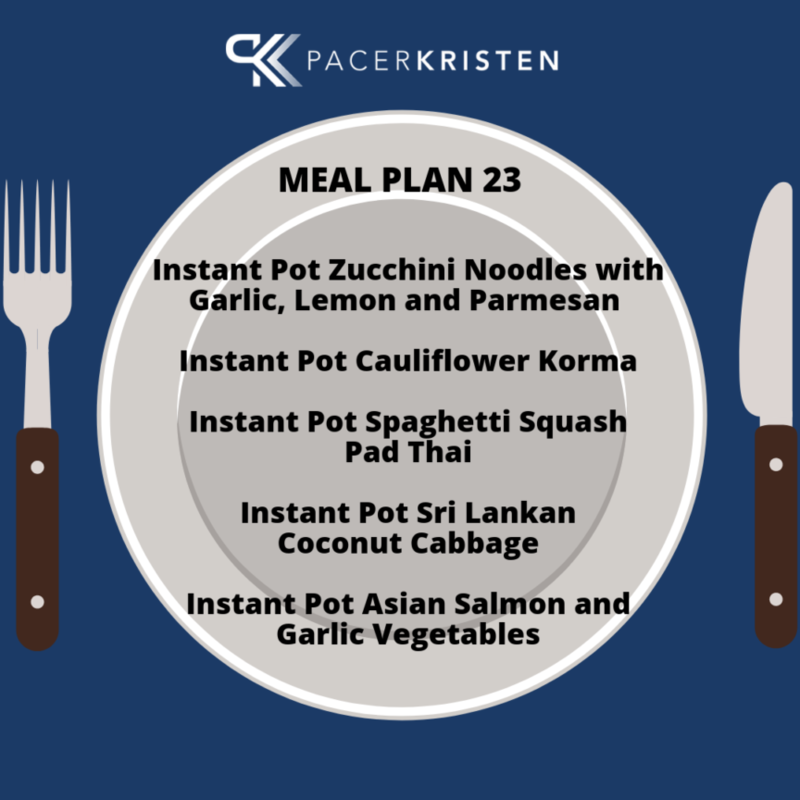 Here’s one of my favorite Meal Plans that is both plant-based and uses an Instapot! How great is that?…Health delivered in one, speedy pot! Enjoy this downloadable Meal Plan and please post a picture of your awesome creations…be sure to tag me when you do!